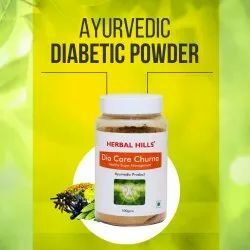 We are a leader in supplying and manufacturing of Diabetes Herbal Medicines. 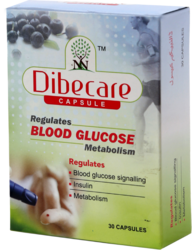 These are very effective in treating diabetes patients and providng instant relief. Momordica Charantia (Karela): 100 mg.
Herbal Diabetes Capsules (Stream Dabicut) offered comes in superior constitution support and provide for highly effective results. Herbal based formula which makes them safe and highly effective in usage.